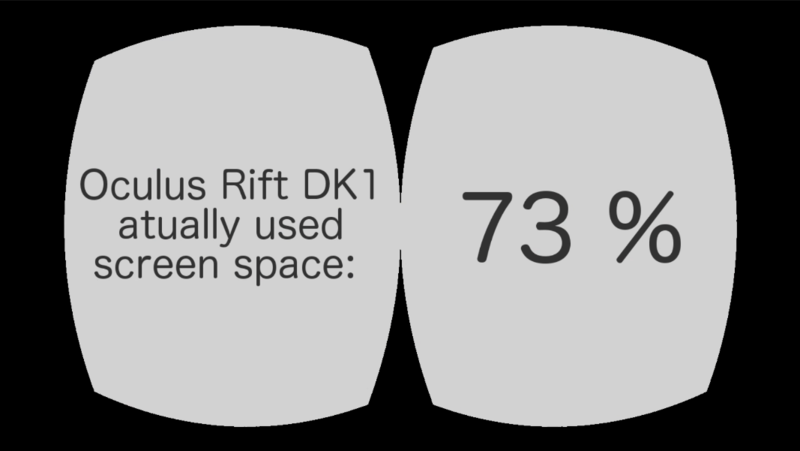 Meant to be Seen - View topic - actual amount or % of pixels used by Rift CV? I can see the size has become bigger with the CV version but there are till unused pixels. Is there a similar diagram or info about how much is used?